For a seasoned gardener, they need to know the type of soil they can plant on for a healthier and abundant crops. But for beginners, they will just say that, its still a soil so you can plant anything on them then you can start your own garden. As we have discussed before about garden soil, we only tackled on how to know if your soil has less or more of the pH content. And now, we will discuss the types of soil that you can plant on and the type of plants or crop that suits the soil. 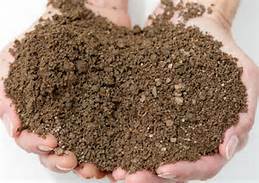 There are three main types of soil that a gardener can use; clay soil, sandy soil and the very known garden soil, the loam. 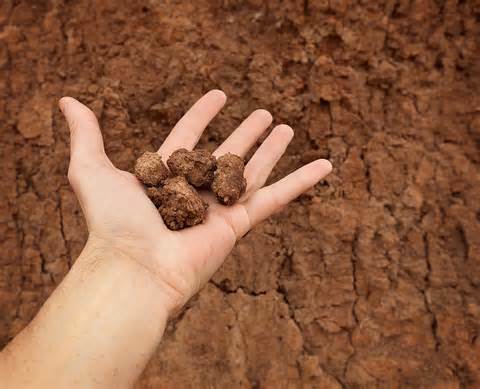 Clay soil - Clay soil is hardly use for gardening material but it is a high fertile type of soil. Using kind of soil traps the important nutrients needed by the plants. oxygen needed by plants cannot penetrate well because of the tight bonding of the soil. with its texture the roots of the plant cannot work their way into it. when it dries, it is useless. Sandy soil – Unlike clay soil, this sandy textured soil drains the water quickly and it doesn’t retain the nutrients plants needed. Because the drains easily, sandy soil is very cooperative with plants when heavy rains and flooding occur. Gardeners using sandy soil can easily work with it and it warms up quickly even with a small amount of sunshine. should be fertilized more often. Gardeners are not fan of sandy soil because, this type of soil is and easy subjext for wind and water erosion. Loam – Loam is theideal garden soil because its soft, full of organic matter, retains moisture yet drains well. 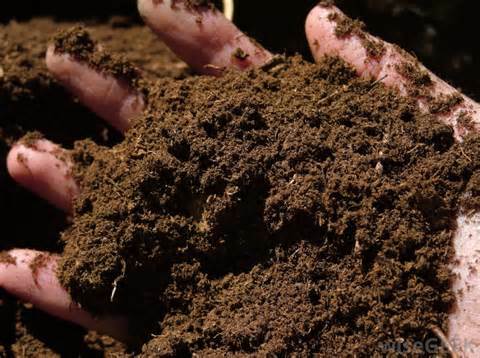 Loam soil contains less than 52% sand, 28 – 50 % silt, and 7 – 27% clay. Loam is composed of equal amounts of sand and silt and a little less clay soils. The texture of loam is penetratable, allowing water to flow through slowly enough for the plants to access it, but fast enough to avoid water logged, soggy soil. Loam is also nutrient rich. Loam soil requires little care. While it drains well, loam holds enough water to keep plants happy, provides a steady supply of nutrients, and has a structure which promotes the growth of beneficial microorganisms which will keep the soil healthy. What plants can use loam soil? Almost all plants can grow in loam soil.